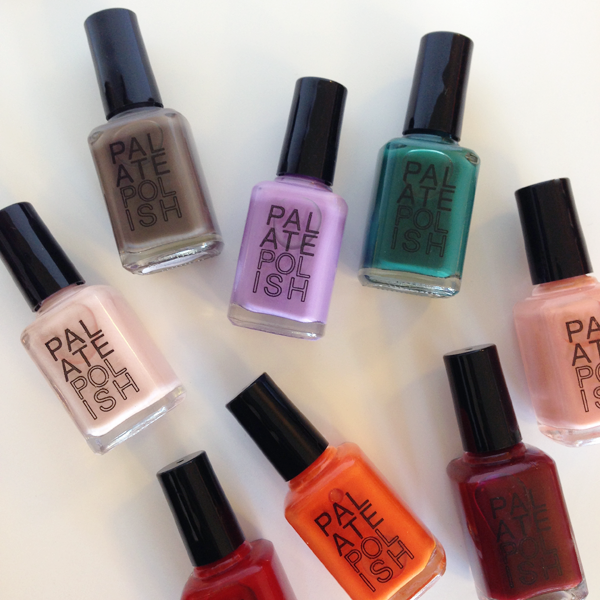 We're so happy to have this new line of polishes in the shop! Palate Polish is a small batch, 5-free and vegan line with food inspired names, hailing from Portland. These little bottles look good while doing good!